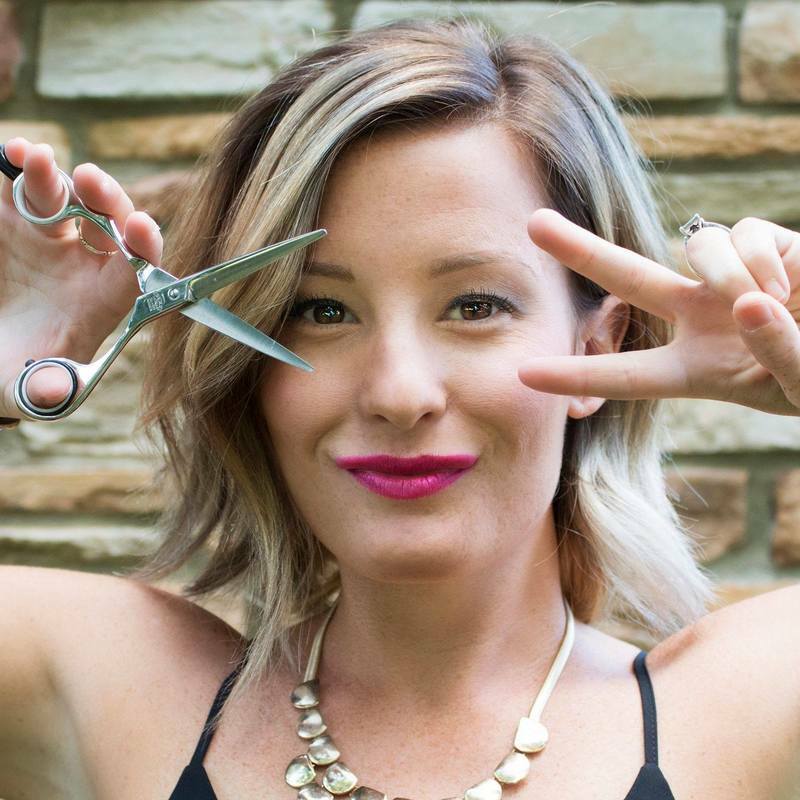 Kelsey Morris, owner of Studio K at Sola Salon Studios in Columbus, OH, exudes love for what she does. And you can tell. She repeatedly delights her clients by staying on top of the latest trends and styles, and is constantly moving her business forward by exploring new technologies. She also favors personal interaction with her clients. She knows their needs. It's no surprise then, that she knew that sending each of her clients personal text messages was the ideal way to reach them. But Kelsey was smart, she didn't waste any time trying to send all of those texts on her own. Instead, she used new technology that let her send all of the texts in minutes. Kelsey sent a mass text message to her clients through SolaGenius (GlossGenius x Sola)'s GlossUp feature. GlossUp is a text-message marketing feature which can deliver individual messages to a curated list of clients. It provided a strong channel for Kelsey to create personal interactions with each of her clients. Just a few minutes after sending out her texts, Kelsey saw just how powerful reaching clients en masse through a text blast was. Kelsey got 15 bookings within an hour of sending out the texts. For her services and price point, that was well over $1500! And beyond the earnings she was able to pull in just a few minutes, she was able to connect with clients in a way that wouldn't have been possible any other way. Most importantly, Kelsey was able to do it all in one sweep. Kelsey's ability to use mass texts to drive her business proves she's a true #boss. You might be wondering, Could I Do What Kelsey Did? We’ve crunched the numbers...So what do these stats mean FOR YOU? 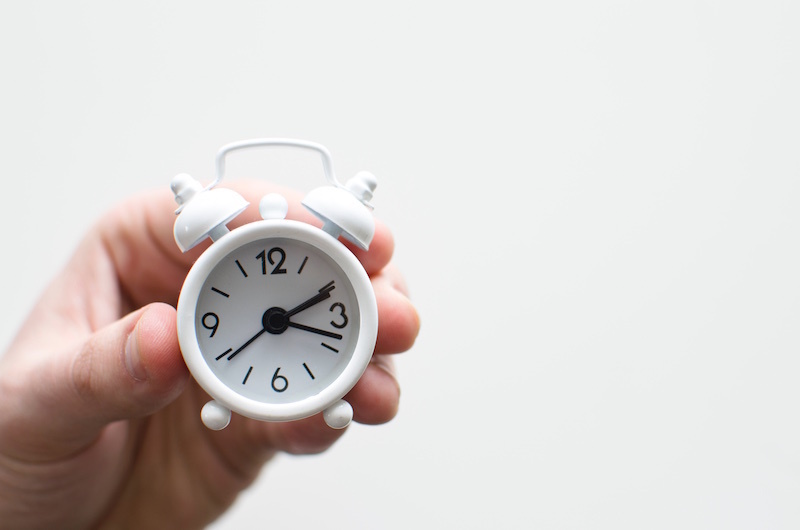 In less than 3 minutes, you can re-engage with almost all of your clients, including ones that you may not have not seen or spoken to in months. By shooting them a friendly text, you’re reminding them that you’re thinking of them - creating an instantly positive customer interaction. If 97% of all text messages are opened and 45% of texts are responded to - that means that more than half of the people who see your texts will respond in some way. In comparison to email, text message marketing drastically increases your bookings at a much more efficient rate. Like Kelsey, users have brought in thousands of dollars just by sending a few texts to their clients. In other words, you are GUARANTEED to bring in more revenue by using a text message campaign. GlossUp is GlossGenius’s special text message marketing feature. It’s the only text message marketing feature in the industry. Its features allow you to send personalized, individual text messages to ALL of your clients in a few simple taps. Keep reading to learn how to make the most of GlossUp and replicate the success that Kelsey had! OKAY SO HOW DO I START? Finding the perfect message: What should I say? The AMAZING takeaway from Kelsey’s case is that we can tell that even a simple message about moving locations was able to drastically increase her bookings. This is because even a small notification served to remind clients about Kelsey’s services and her friendly personality. Once reminded, clients booked Kelsey immediately. Still, you might not be moving locations anytime soon-- so what kind of texts should you be sending your clients? Is there any message that you want to immediately communicate by sending that text message? Do you have last minute cancellations? Do you have slow days on a certain day and want to offer a promo for customers to come in? Do you have product tips you’d like to share with clients that they love hearing? Are you moving locations? Are you going on vacation? All of these are common use cases that text message marketing can help drastically with. SolaGenius also makes it easy to think of a message and we provide you with inspiration. We tag certain categories so you know what messages are relevant to your needs, and we provide you with some templates that fall under common announcements that beauty professionals make. They’re quick, elegant, and easy to personalize! How do I make sure that my texts sound like me? Tuning your tone: Treat them like you would treat your customers in conversation. How do you speak to your customers? Think about whether you have keywords or catch phrases that you like to use so you can personalize the text. 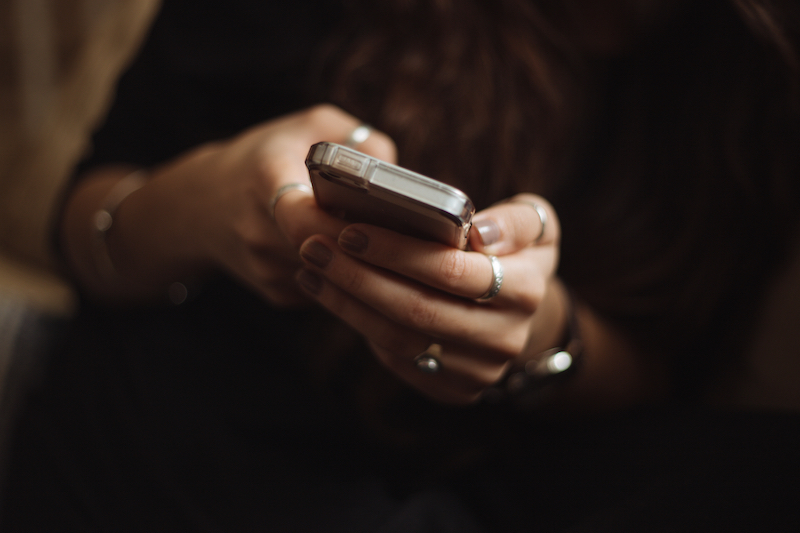 Finding the ideal time: What’s the best time to send a text message to a client? Avoid late nights: So when is too late? “Too late” is flexible, late in Manhattan is obviously different from late in the suburbs. Just be sensible and consider when you would not like to receive a text message. Avoid rush hour? Or maybe not! In areas with heavy traffic where most of your customers drive, people can’t read or engage with a text message during common rush hours (typically 6:30 a.m. - 8:30 a.m. and 4 p.m.- 7 p.m. local time). However, if you’re in a city where many of your clients are taking taxis, subways, or buses - this could be prime time to send a message. Take advantage of midday foot traffic: Send out your blast at 11:30 a.m. to get the people who are making lunch plans. Maybe they’ll be thinking about getting a quick haircut in the afternoon or getting a facial. Take advantage of the end-of-week glow: Thursdays are popular dates to send text messages with strong response rates. Friday afternoons are also text message prime real estate, since many people will be on their phones making weekend plans. Get yourself in their calendars! Take advantage of changing seasons: Clients always want to change up their looks when the weather is changing. Chopping hair short for the summer? Getting burgundy nails for the fall? Remind them of the change in the seasons in your text and watch as the bookings flow in. Take advantage of holiday festivities: Send holiday messages with valuable content up to a week before a holiday to get your clients thinking about their upcoming day-off. Now that they’re feeling happy, get them even more excited by mentioning an upcoming promo! How often can I send these? Remember that depending on the notifications that you’ve set in your settings, your clients also get texts from you before and after appointments. Just something to keep in mind so your texts are just as powerful! Be consistent and keep up the relationship. Maintaining client relationships in the beauty industry is all about being consistent and being present. You want clients to know that you’re the authority and go-to. An easy way to do that is to establish consistent messaging in-between appointments. Kelsey's massive booking success can be attributed both to her amazing talent as a stylist and her willingness to try out new technology features! We're so excited to see where she goes in the future! Want to try GlossUp, the text message campagin feature that Kelsey used? Check out SolaGenus.